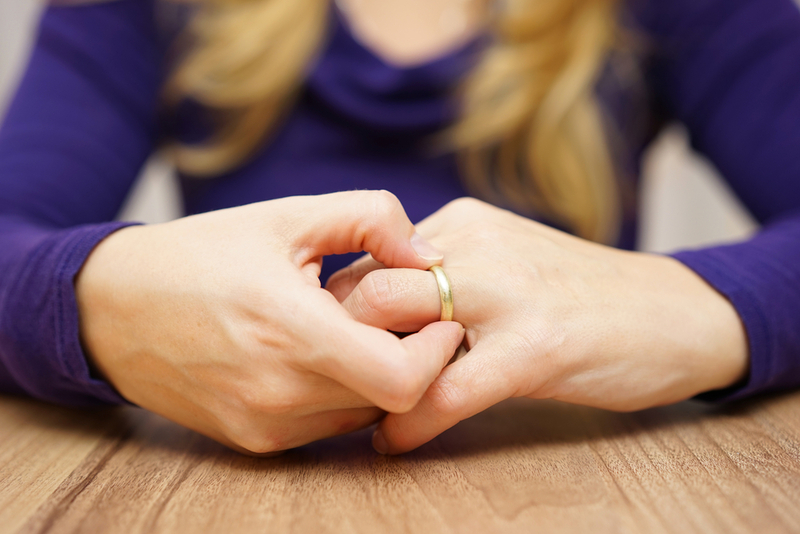 As with any divorce, many times once the final judgment is entered, issues arise that require further examination. In a litigated divorce, many people return to court on post-judgment motions. The beauty of a collaborative divorce is if an issue arises whether on the enforceability or the interpretation of a clause in your agreement, you are welcome to come back to the collaborative team to help resolve the issue cooperatively and amicably. The Salvo Law Firm, P.C. serves NJ with quality legal services regarding collaborative divorce and all family law matters. If you need our experience and skill, don’t hesitate to contact our office for a free consultation.